Earlier this year, Greg Hendrick was appointed CEO of AXA XL, the P&C and specialty risk division of AXA. 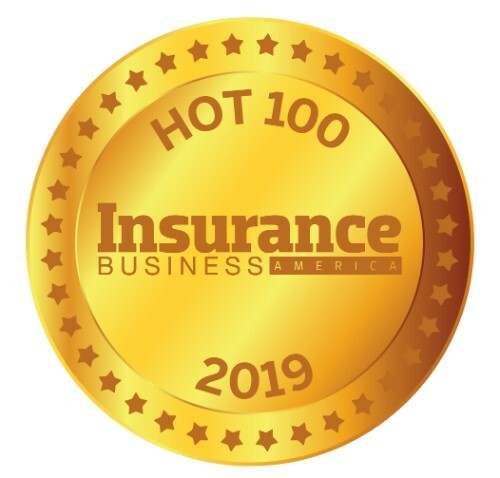 The newly formed division provides insurance and risk management products and services for mid-sized and multinational companies, as well as reinsurance solutions for global insurance companies. 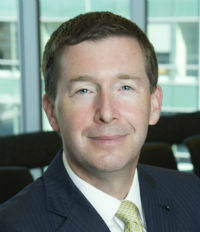 Previously, Hendrick was president of property & casualty at XL Catlin, where he also held a number of senior positions, including CEO of insurance and reinsurance, executive vice president of strategic growth, and president and chief underwriting officer of XL Re.